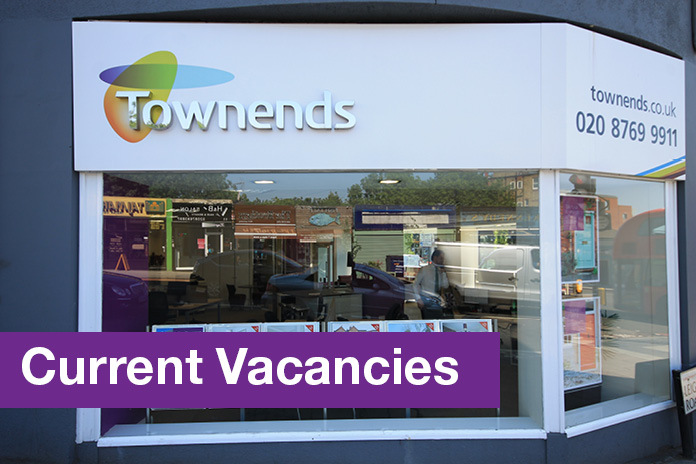 With a reputation as one of the industry's leading property companies, working for Townends Estate Agents shouldn't be seen as a short term job solution but instead, an amazing career opportunity. 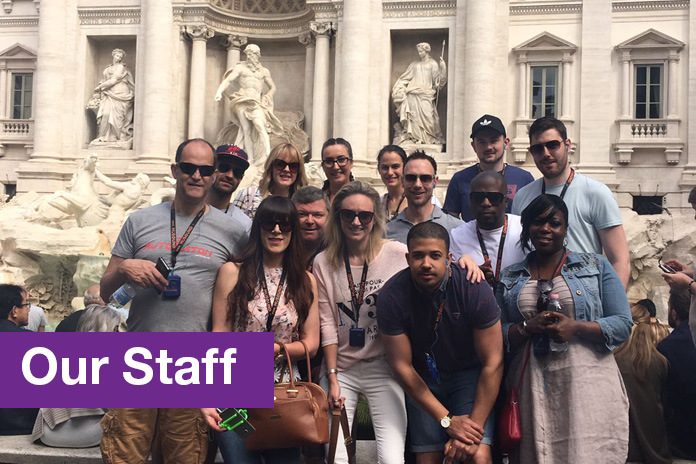 With our expanding network of branches, we have a wide range of roles for talented and driven individuals across our multiple divisions. 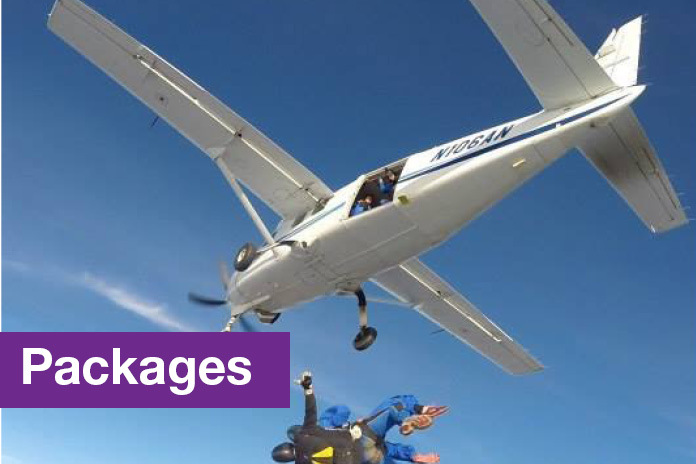 At Townends Estate Agents we recruit for enthusiasm and train for skill and although prior experience in the industry is always a bonus, we are equally happy to consider high calibre individuals looking to take a step on the property career ladder for the first time. 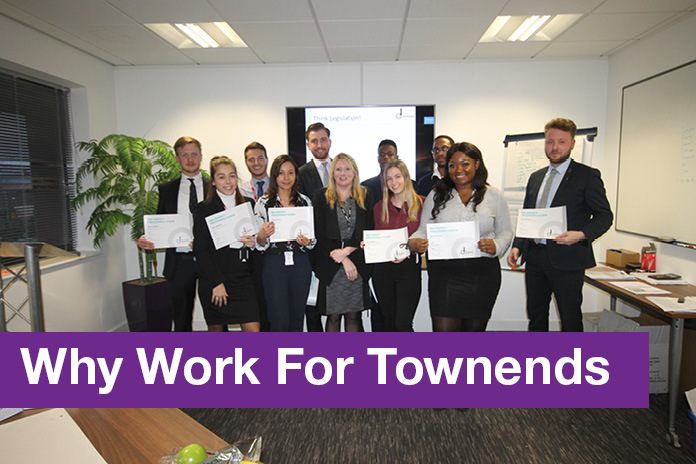 Thinking of working for Townends?